Houston HVAC (Home) / Blog / Indoor Air Quality / Humidifier vs. Dehumidifier: Which Can Ease Your Asthma Symptoms? If you’re one of the millions of Americans who suffer from asthma, you may have considered a humidifier or dehumidifier to help relieve some of those debilitating, and frankly annoying, symptoms. Asthma symptoms can be triggered by humidity that is too high or too low. Depending on the air quality in your home, a dehumidifier or humidifier can help stabilize your air’s humidity and therefore improve your allergy symptoms. 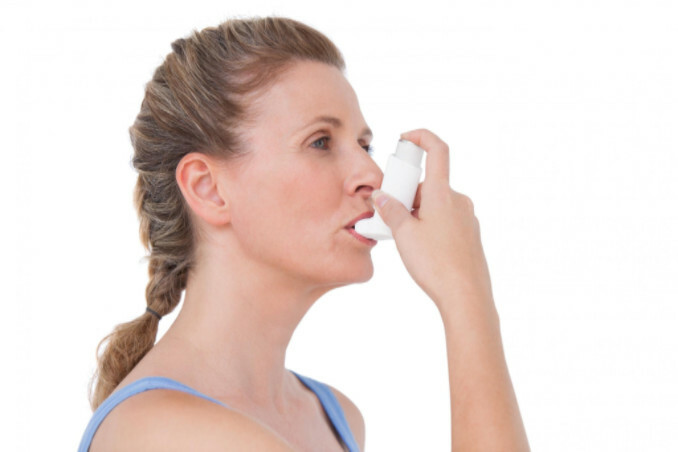 Asthma symptom flare-ups can occur due to dry air. Dry air irritates the air passages and nerves in your lungs, leading to an inflammation that can cause the airway restrictions associated with asthma. Humidifiers add a level of moisture into the air until humidity reaches a healthy level. Breathing moist air can help soothe airways and lessen the chance of an asthma attack. The humidity level in your home should average around 40-50%. If your home’s levels are low, a humidifier may be needed. Moisture in the air helps asthma sufferers breathe easier; however, too much humidity (above 50%) can also be harmful for your health. This is where a dehumidifier comes in. High humidity levels create an environment that’s ideal for mold, and mold is a high trigger for asthma attacks. A dehumidifier works to absorb the excess moisture in your home’s air and reduce the amount of surfaces that can harbor mold growth. Overall, controlling your home’s humidity levels is a great way to prevent asthma flare-ups. Continue reading to learn more about other health benefits of humidifiers and dehumidifiers.